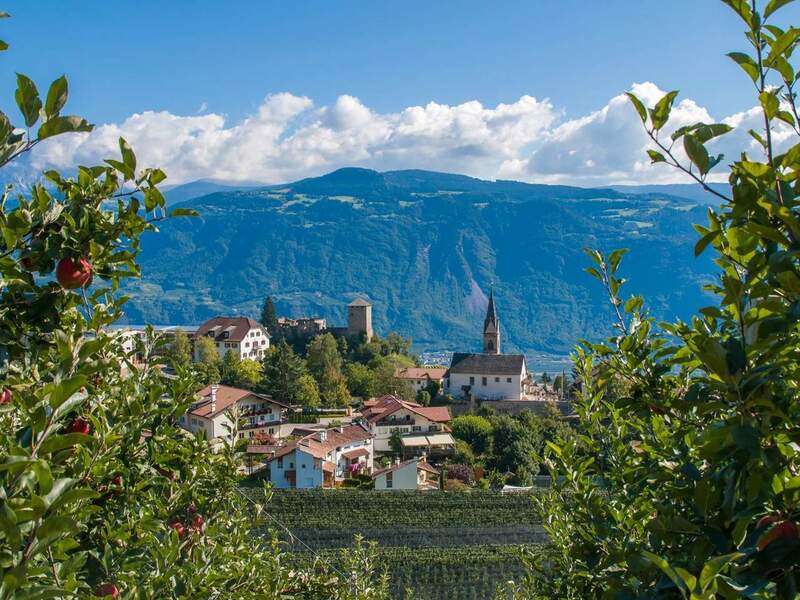 Völlan is embedded in picturesque orchards and vineyards, light chestnut groves, meadows and wooded mountain slopes above Lana and to its visitors it opens up a wonderful view stretching from the green valley Etschtal to the Dolomites. If you combine the location of the village at about 700 meters above sea level with the all year round mild climate, the fresh air and the many hours of sunshine characterizing the whole area, you’ll get a small but nice holiday paradise. It is no wonder that Völlan has been a popular summer resort for a long time – for people in search of quiet as well as for jocks, gourmets and families. The always well-attended health resort with particularly good air is situated between the municipality of Lana and the Gampen Pass. Here, guests of all age and interest groups come together. On the one hand this is due to the rich leisure time program of the environs: including sightseeing, wellness and shopping in the nearby spa town Meran, family tours on the Etschtal cycle path, pleasant hikes and walks and much more. On the other hand also Völlan distinguishes itself by a varied and attractive holiday offer. For instance in every season the village comes up with special events, which are often organized together with the neighboring villages Lana and Tisens. Probably the most popular ones are the Blossom Festival in spring and the Chestnut Days in autumn. The chestnut experience trail is a highlight for the whole family. For all visitors partial to traditions and rural life Völlan offers something special. In the village centre there is a small but lovingly furnished Farmer Museum that provides an insight into the daily life and the arduous work of former farmers. The museum is open between Easter and October. In the rustic living room you can see for instance a corner decorated with a crucifix, an old stove and clothes. Two other rooms are full of tools, baskets and interesting objects of everyday use, such as butter pails, bellows or pasta presses. In the upstairs room you’ll learn everything about spinning and weaving. As other sight of Völlan we have to mention the Mayenburg Castle, which has built already before 1200. A big wall with merlons surrounds two courtyards, the palace and a chapel. 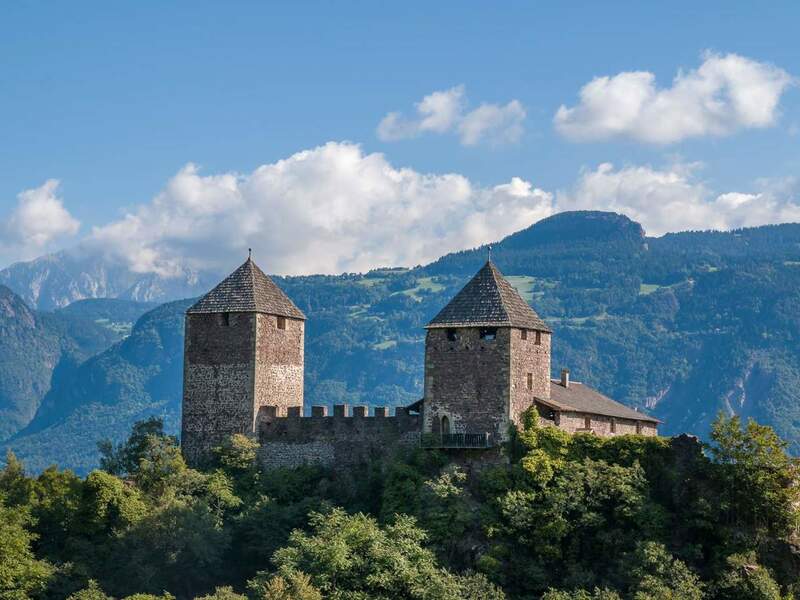 Today the castle is privately owned and therefore it can’t be visited. Last but not least you should take a look at the local parish church dedicated to Saint Severin.